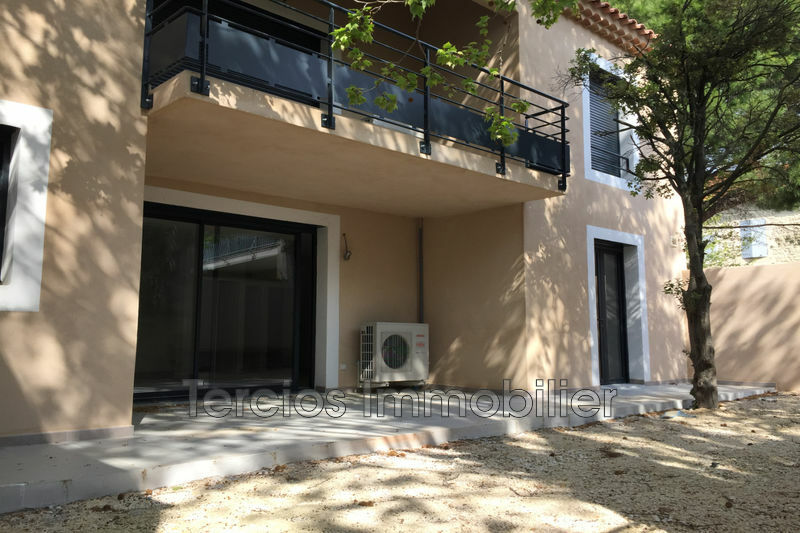 ​On this site you will find all the properties that are right for your property in Eyragues et Chateaurenard, with a wide selection of properties: from the top floor apartment, garden level, to the villa with pool, from downtown to Neighborhoods and neighboring villages. Goods reported for investment include those selected for their good rental ratio. Many owners trust us for the sale of their apartment or their villa. 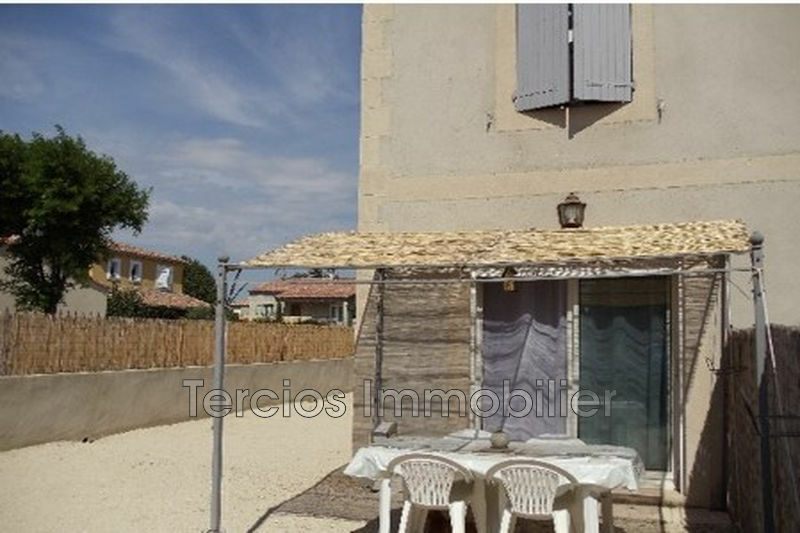 Our estimates are realized by our negotiators thanks to a perfect knowledge of the real estate market on Eyragues, Chateaurenard and surroundings. To buy, sell or rent, contact us for a personalized appointment. We will study together your real estate project. 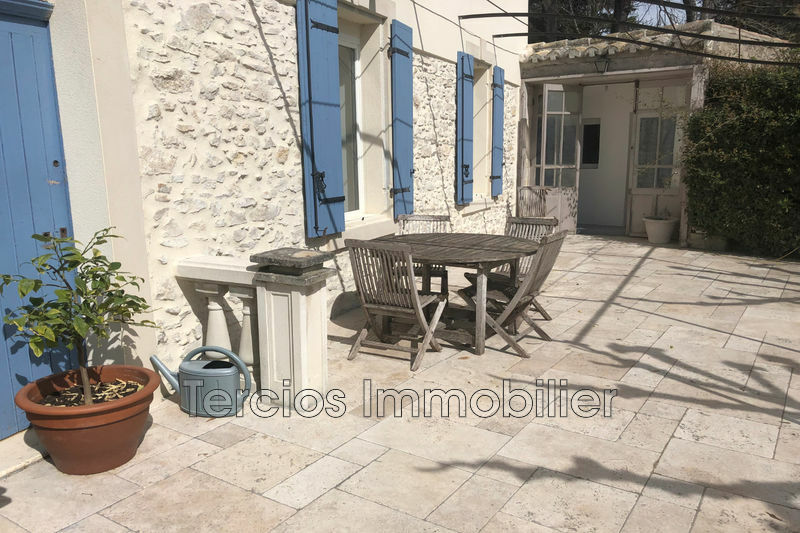 Tercios Immobilier is a team of experienced negotiators and specialists in real estate Eyragues and real estate Chateaurenard. 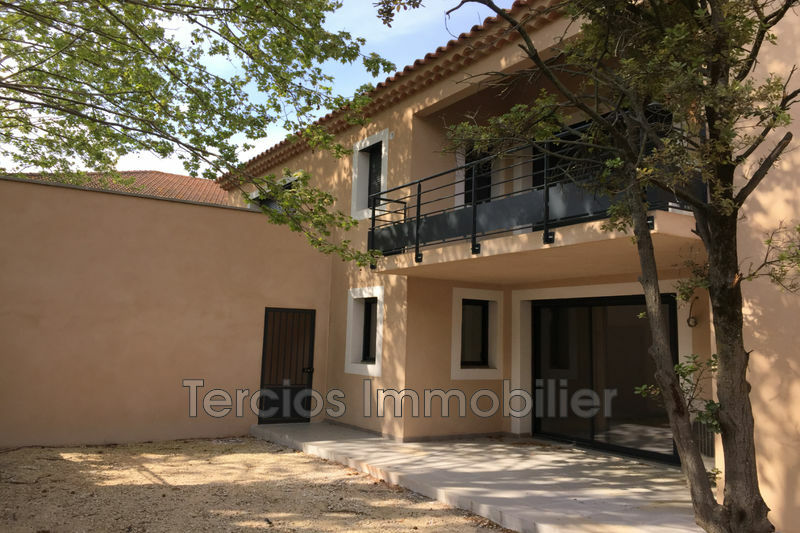 The professionals of our two agency Tercios Immobilier located in the heart of the Alpilles are at your disposal to buy, sell or rent your property with confidence. 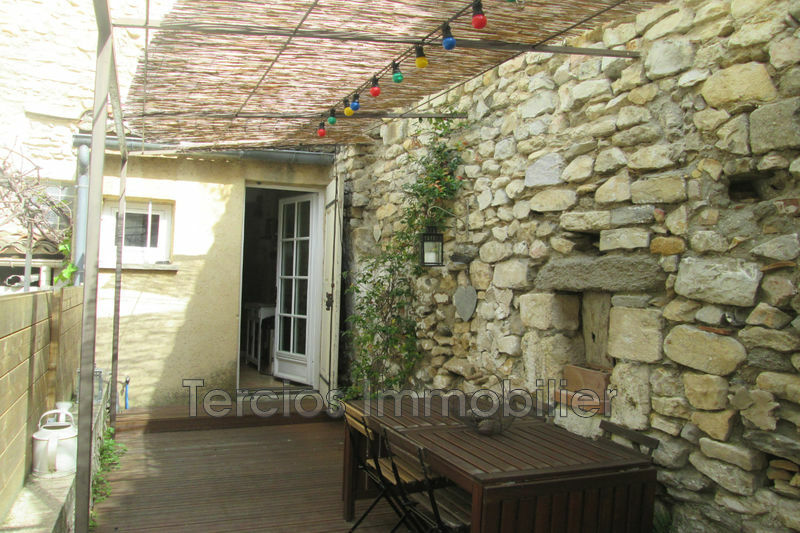 Our region is attractive: Eyragues and Chateaurenard are close to Avignon and Saint-Remy de Provence. Successfully buying villa, village house, apartment, or trade requires the help of a specialist. 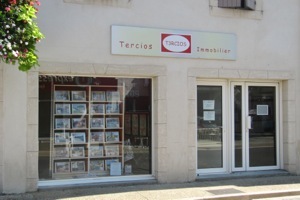 If you want to sell your property, Tercios Immobilier offers you a high quality service. We estimate your property in the best way and present it very quickly to really targeted buyers. Our everyday commitment, to help you succeed in your real estate projects ... Christophe EYMARD and his staff will assist you in complete safety.